Windows is still behind iOS and Android, but Windows store has a collection of 200000+ apps and there are many interesting apps that is must have in your Windows smart phone. In the coming years, Windows will surely capture the market in it wide collection of some best apps in its store. 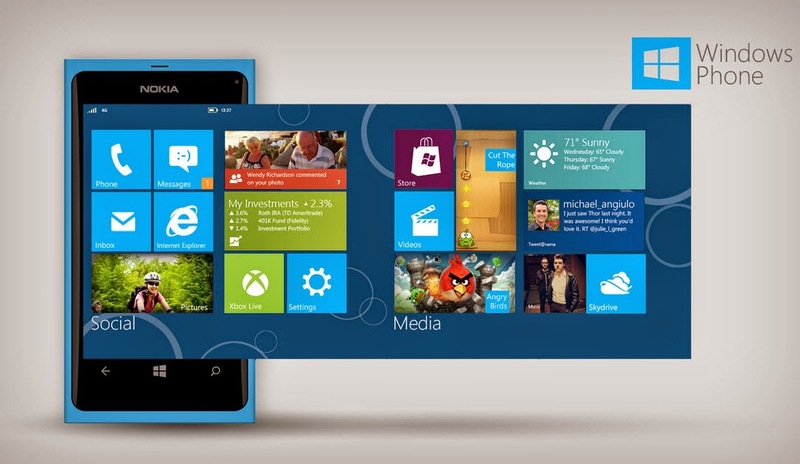 Do own a Windows smart phone then you need to have some best apps from the Windows app store. 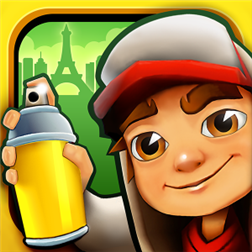 Collect good apps, download them in your device and experience the use of some coolest of games and apps. 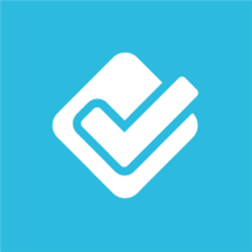 Check out the list of apps for Windows. Subway Surfer is a cool game. Simply fun where in a runner has to swipe its way through never ending-series of oncoming subway cars and barriers, collecting coins and bonus items. 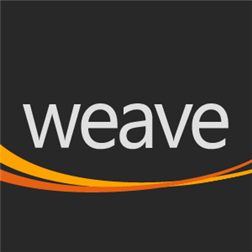 Weave is the newsreader app which you must have in your Windows phone. It let users easily follow links and websites or choose any curated content to read it in an organized way. 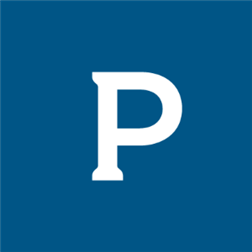 Comfort in reading articles will make you love this app. Write down your ideas and make reminders in form of notes, snapshots, audio recording and web searches. 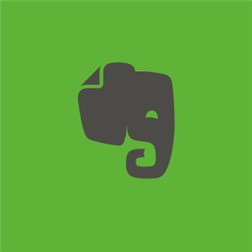 This app combines everything to make a comprehensive notebook so you can access it easily. It also syncs your contacts from your smart phone. 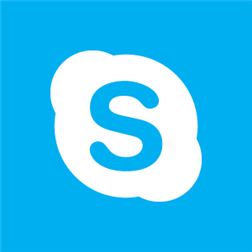 Skype is best app for Windows phone. It is helpful in making video calls, voice calls over Wi-Fi, or 3G simply send a text message through the Skype instant message interface. 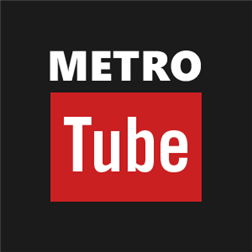 Official Microsoft Youtube app specially designed for Windows Phone where you can watch your favorite videos and newsroom bloopers with ease. A mix of social networking + coupon app + game all in one. Locations of restuarants, bars, offices, sports stadiums. A “check in” wherever you are, avail special offers and recommend new places to visit. Traffic and navigation app that makes you feel like you have a friend inside every car on the road. 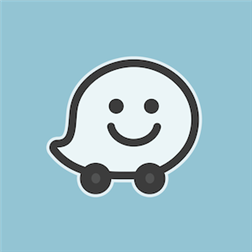 By crowdsourcing traffic information, Waze is able to deliver the current conditions on the roads and highways. Don't miss a single beat in sports. 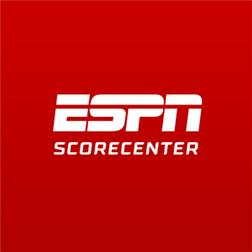 This app follows hundreds of leagues across many sports providing you with global coverage. Personalized scoreboards and live look-ins into game stats. Breaking news, get analysis and watch video clips. Weather app options are there in every OS you have in your smart phone. Accurate information and live weather updates is must for locations. Current temperature with other information.